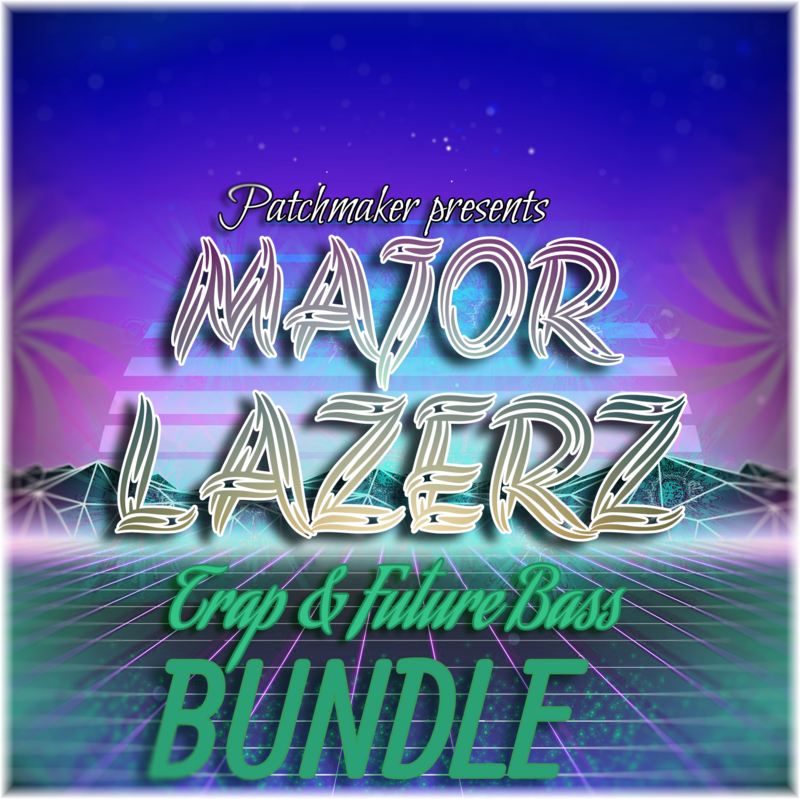 Patchmaker presents the "Major Lazerz Trap & Future Bass BUNDLE" with over 360 sounds ready to use. These specially selected products have been grouped into one singular purchase which will ensure that producers have every sound needed to create their Trap or Future Bass hit! Inside expect to find future bass leads, trap basses, dubstep wobbles,beautiful pads and so much more. "Major Lazerz Trap & Future Bass BUNDLE" is a good opportunity to grab four of the finest sound collections and save 50% off for a limited time only. Also this pack has 5 bonus sounds that were used in the demo. NOTE: You will need Sylenth1 version 2.21 or higher to be able to use these presets.